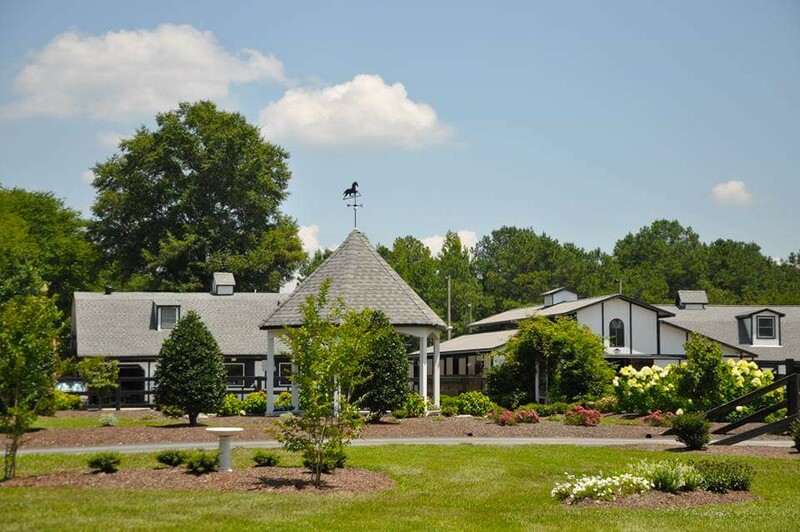 Alturia Farm is an event venue located near Richmond, VA in King William County. 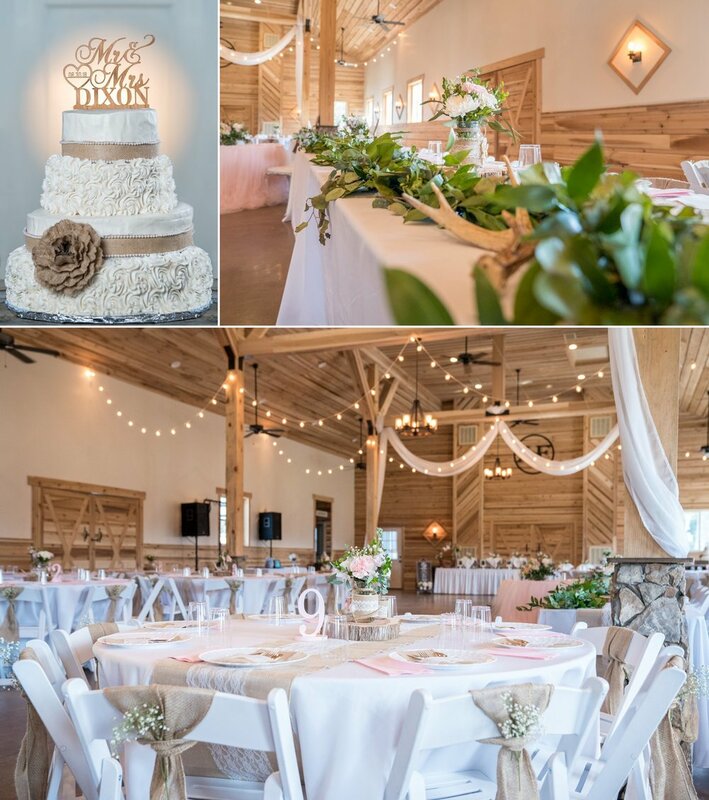 Alturia Farm specializes in farm weddings and special events. 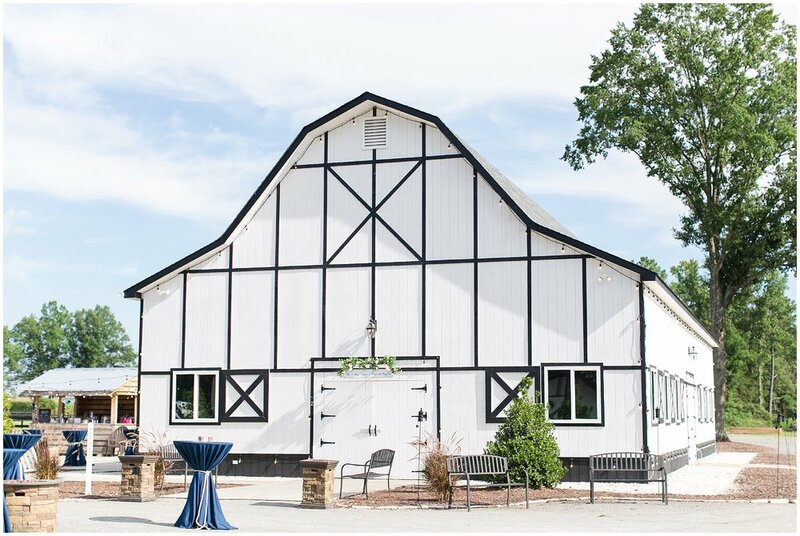 Event Barn- With seating for 225 guests, our Event Barn is fully equipped and handicap accessible! Complete with climate control, event lighting, tables and chairs, 4 private bathrooms and a caterer's prep kitchen. 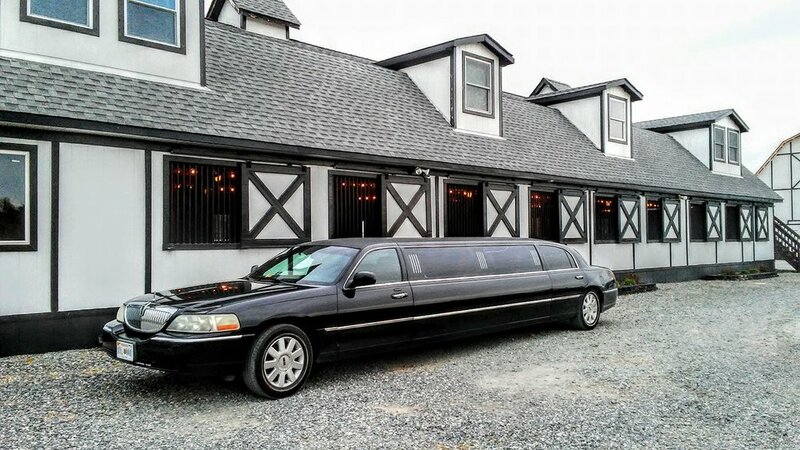 Carriage Barn- beautiful renovated space for rehearsal dinner or cocktail hour. Garden Gazebo- a romantic, intimate spot in the garden to say your "I-Do's"
Chapel at Alturia Farm- a serene, covered ceremony option with an outdoor feel. Adjacent to the Event Barn for easy guest flow from ceremony to cocktail hour and reception. Seating available for 250 guests on beautiful handcrafted benches. Pavilion by Sugar Shack Cabin- Enjoy the great outdoors in a rustic country setting perfect for a rehearsal dinner or company picnic. Features a grill and lawn games & close proximity to a firepit! Groomsmen's Apartment -a spot for the men to hang out and get ready. Comes complete with kitchen, shower, and living area with TV. Located above the Carriage Barn, adjacent to Robins Arena parking area. Bucky's Place- a work space that houses an additional kitchen and storage for wedding party belongings. Fire pit- a favorite spot on the farm for relaxing under the stars. Gather around your choice of several fire pits on property. 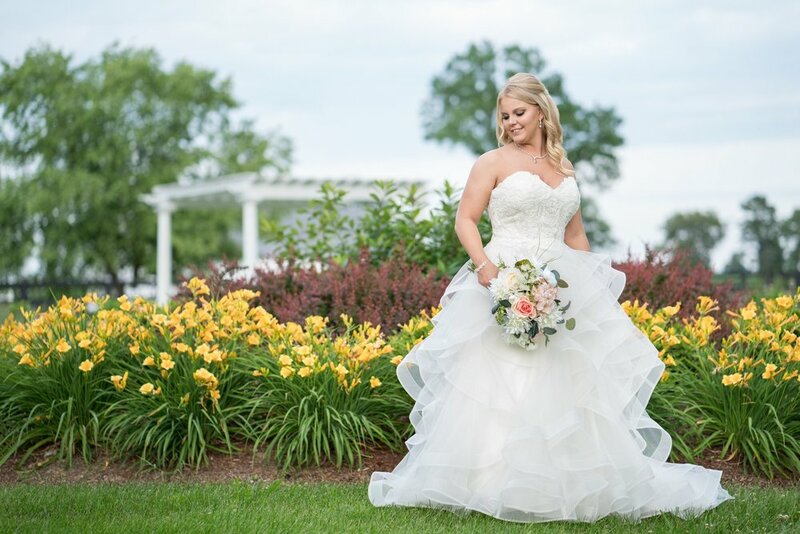 Golf cart transportation available to and from ceremony and reception sites on the property. **Ladies may choose either the main house bridal suite or the pool house bridal suite for their event. Only one suite will be open each event.